Ultra-Lock connectors incorporate a mechanical locking design and a unique radial-seal that deliver unsurpassed performance. This allows an efficient change off machine configurations, without the need to hire a licensed electrician. Brad Ultra-Lock connectors are designed to remain securely mated under the stresses of machine vibration, cable pulls and in-plant traffic of workers and mobile vehicles. The patented technology incorporates a mechanical locking feature and radial o-ring compression seal to lock out moisture, water, dust, solvents, and other chemical contaminants. 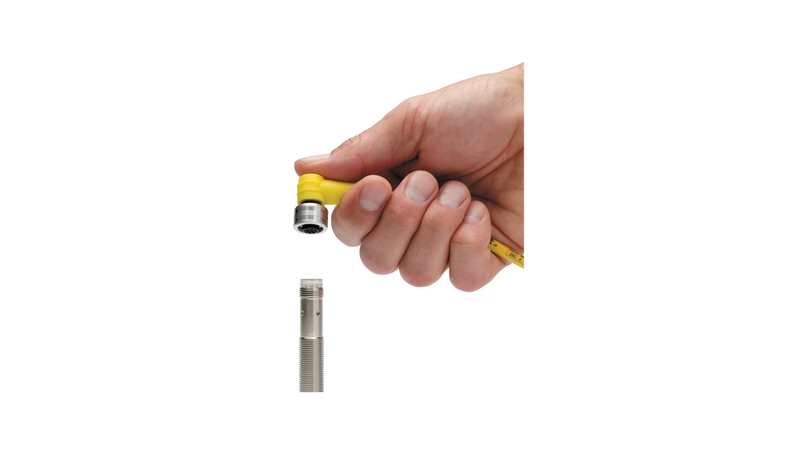 Installed with a single push, the stainless steel IP69K rated Ultra-Lock repeatable seal can withstand corrosive and high-pressure wash-downs up to 1,500 PSI. Suitable for power, signal or communication connections, including Ethernet and USB connections, the Brad Ultra-Lock sealed connection system expedites commissioning of equipment and machinery, including commercial vehicles, industrial automation controls and equipment, food and beverage processing applications, telecommunications base stations, material handling equipment and petrochemical machinery. Rated for Class 2 power and network circuit applications, Ultra-Lock connections are rated to 250V AC/DC, and up to 4.0A. The Ultra-Lock products include Ultra-Lock cordsets and splitters, panel mount receptacles that accept both Ultra-Lock as well as traditional M12 threaded cordsets, and a range of Ultra-Lock molded, pre-wired passive distribution boxes that simplify wiring of I/O devices.